Unfortunately, reception is awful (trying to tune to the local AM broadcast stations). Mostly I get noise mixed with interference from a local FM station broadcasting from about 1 km away. At times I get the feeling I'm getting some reception but frankly I'm not sure. Injecting a weak (~50 mVpp) AM signal from a signal generator directly into the ARM board's ADC (bypassing the anti-alias filter) works fine, producing a loud, clear and correct output, proving that everything from the ADC onwards (software, etc.) is working. Reception is great with a car head unit, parked in the same spot where the SDR was tested, so it's not a signal strength issue. My best theory at the moment is that I'm not using the correct antenna to match the circuit (as shown above, the circuit includes a transformer and an inductor/capacitor network for filtering and impedance matching). I'd rather build a new antenna than design and build a new circuit to match my loop antenna. Thus: what kind of antenna should I build to work correctly with the circuit above? I'm not familiar with the project but it looks pretty cool! 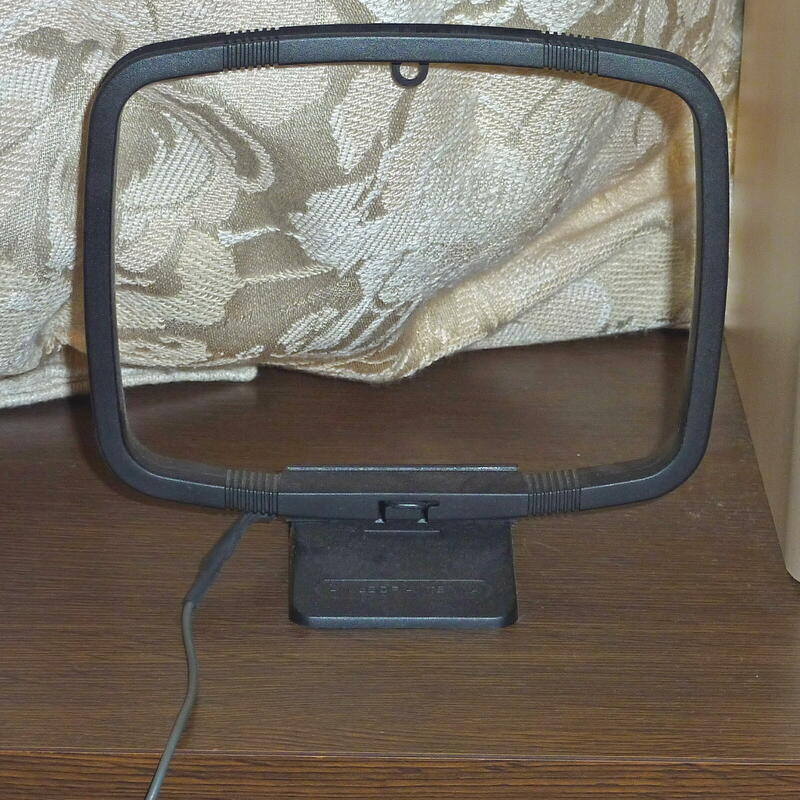 Wise of an antenna you will need one for AM that is designed to operate within the frequency range used. The antenna you are using is probably tuned for MF band which is why you are probably have issues as your go to lower bands. There are several options for antenna design which can be found online with a search for VLF, LF, MF antenna designs. If you are wanting to receive on a particular frequency I would recommend you design an antenna for that frequency. When I did a lot of MF PSK31, I had made an inverted V center fed wire antenna cut to length for the band I used. Even at very low power setting I was able to send and receive over 7,000 miles. Another design consideration is typically for good receiving range in those bands, a large antenna is required due to wavelength to match the antenna. Not saying that smaller antennas cant be used but will probably have a small range. Just really depends on your intended use. I might just have to dig into this project and make me one! You may want to place board in some type of sheilded housing to reduce ingress onto the circuit. I have found that even though it's directional a DOUBLE HELIX ANTENNA grabs a ton. A tv anntenna would be more decent. I use one on my scanner hooked up with a coax adapter.